The private key management system Casa released the Casa Lighting Node publicly this month. This node differs from a traditional Lightning Network node in a couple of ways. 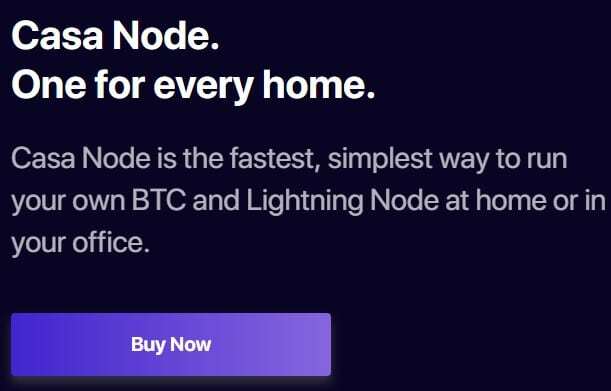 The company hopes that the node will make it easier for users to become a part of the Lightning Network. The firm built upon its Lightning Network ramp protocol to make the project a success. Now the team believes their latest development offers users the most accessible Lightning Network node solution possible. 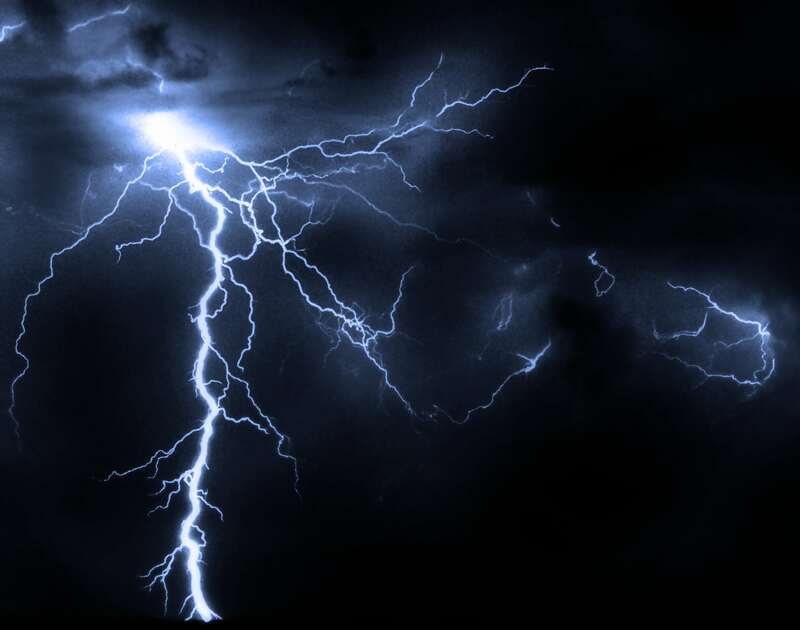 The Lightning Network continues along its Beta testing stages with more developers joining the protocol weekly. Despite the growing number of developers entering the space, setting up a Lightning Network node can be difficult. For many people, especially those with now technical know-how, these difficulties pose a barrier to increased adoption. Casa recognized these shortcomings, and in response, they developed the Casa node. 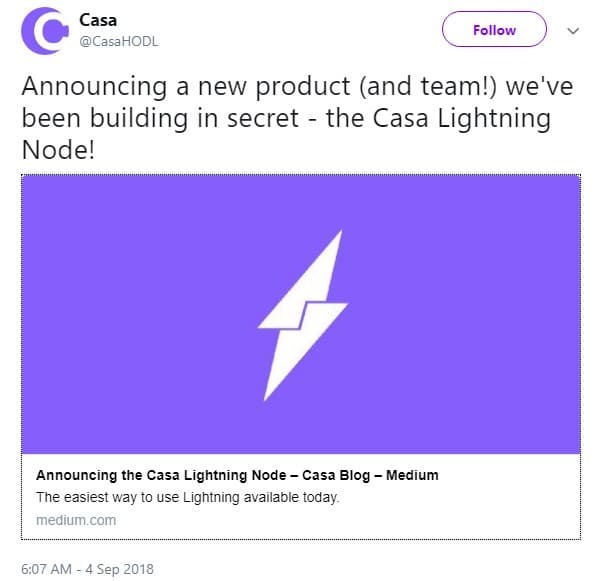 The Casa node is the first plug-and-play Lightning Network node available to the public. Users enjoy a beautiful web-based interface, rather than unfamiliar coding. The device can send and receive Lightning Network payments directly. Additionally, the unit comes pre-synced to Bitcoin’s blockchain. The tool also allows for the opening and closing of Lightning Network channels. The unit includes an advanced autopilot channel manager as well. Interested parties can purchase a Casa node for $300.00 directly from the company’s website. If you are already a member of the Casa key management platform, there is some good news. You receive a casa node for free. Non-members can purchase their nodes with USD, Bitcoin, and Ethereum. Casa made headlines earlier in the year after introducing the Lighting Ramp protocol. Lightning Ramp automatically scans the Lighting Network and provides you with the best channel options available. Users can load their channel directly from the Coinbase exchange. Coinbase is the largest exchange in North America. The platform offers interested parties a more secure and faster way when utilizing the Lighting Network. The Lapp functions on both Android and iOS platforms. At the moment the platform is still in Beta testing stages, but the developers already allow users to sign up for the Alpha release. New York-based Casa entered the cryptomarket in 2016 in response to the growing dependency to store cryptographic keys safely. The firm successfully raised $2.1 million in seed funding to launch the project. According to Casa’s founder, Jeremy Welch, the firm developed their platform specifically “for HODLers, by HODLers.” The firm now boasts one of the most secure wallets in the cryptospace. Casa managed to carve out a niche for their unique services in the cryptospace. This firm is well- positioned for increased cryptocurrency adoption. This latest announcement is sure to bolster Casa’s standing with Bitcoinists and Lighting Network enthusiasts. Both of which look towards this unique off-chain protocol as Bitcoin’s best scaling solution in the face of growing blockchain congestion.